Product categories of Garden Decoration, we are specialized manufacturers from China, Diy Wpc Decking, Glass Stone For Fire Place suppliers/factory, wholesale high-quality products of River Stones R & D and manufacturing, we have the perfect after-sales service and technical support. Look forward to your cooperation! 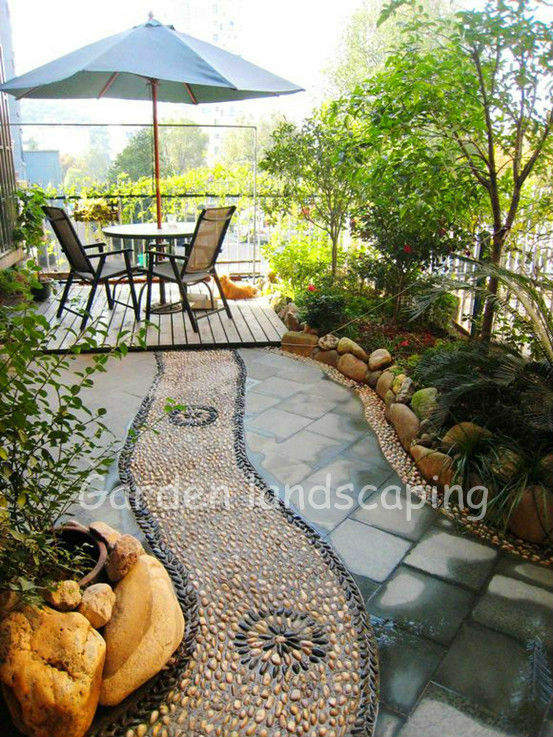 Garden Decoration contains many types of products, including WPC decking, Glass Stone For Fire Place, River Stones and Stone Tiles. 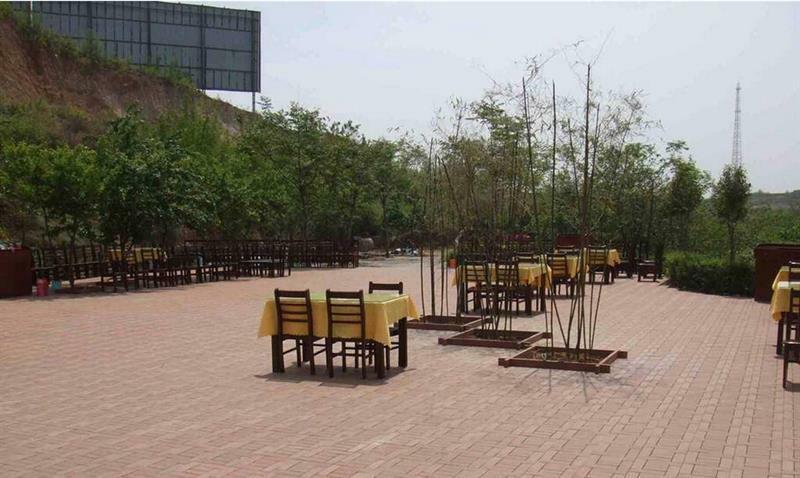 Advantage: (1) We are specialized in exporting garden decoration for 13 years. (2) We can supply customers with high quality products. (3) We can assure prompt respond to customers.